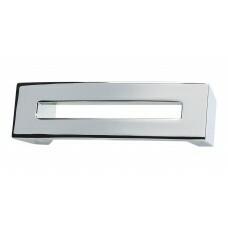 The Centinel Drawer Pull in Brushed Nickel (275-BRN) is part of the Atlas Homewares Centinel Collect.. 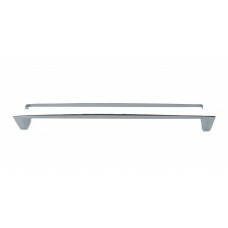 The Centinel Drawer Pull in Polished Chrome (275-CH) is part of the Atlas Homewares Centinel Collect.. The Centinel Drawer Pull in Polished Nickel (275-PN) is part of the Atlas Homewares Centinel Collect.. 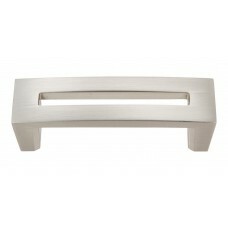 The Centinel Drawer Pull in Brushed Nickel (256-BRN) is part of the Atlas Homewares Centinel Collect.. 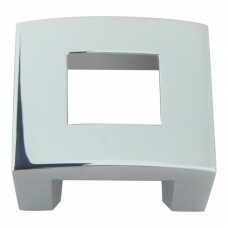 The Centinel Drawer Pull in Polished Chrome (256-CH) is part of the Atlas Homewares Centinel Collect.. 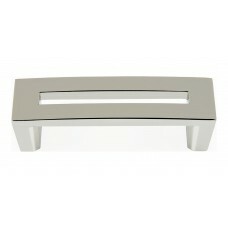 The Centinel Drawer Pull in Polished Nickel (256-PN) is part of the Atlas Homewares Centinel Collect.. 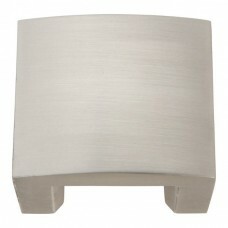 The Centinel Round Cabinet Knob in Brushed Nickel (268-BRN) is part of the Atlas Homewares Centinel .. 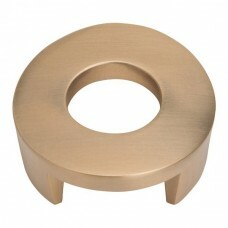 The Centinel Round Cabinet Knob in Champagne (268-CM) is part of the Atlas Homewares Centinel Collec.. 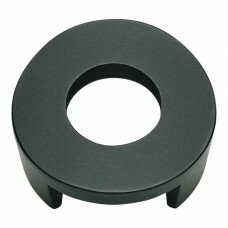 The Centinel Round Cabinet Knob in Matte Black (268-BL) is part of the Atlas Homewares Centinel Coll.. 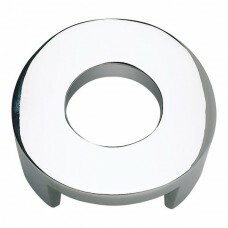 The Centinel Round Cabinet Knob in Polished Chrome (268-CH) is part of the Atlas Homewares Centinel .. 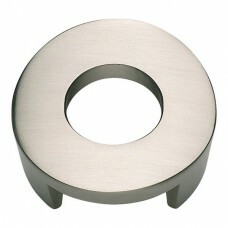 The Centinel Round Cabinet Knob in Polished Nickel (268-PN) is part of the Atlas Homewares Centinel .. 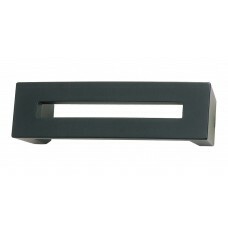 The Centinel Solid Cabinet Knob in Brushed Nickel (254-BRN) is part of the Atlas Homewares Centinel .. The Centinel Solid Cabinet Knob in Champagne (254-CM) is part of the Atlas Homewares Centinel Collec.. 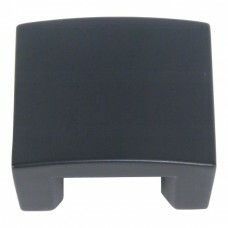 The Centinel Solid Cabinet Knob in Matte Black (254-BL) is part of the Atlas Homewares Centinel Coll.. 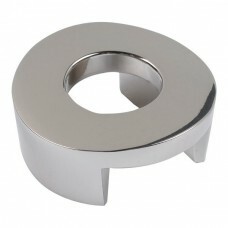 The Centinel Solid Cabinet Knob in Polished Chrome (254-CH) is part of the Atlas Homewares Centinel .. 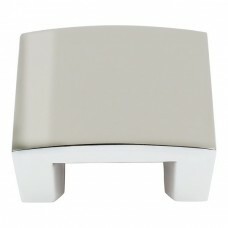 The Centinel Solid Cabinet Knob in Polished Nickel (254-PN) is part of the Atlas Homewares Centinel .. 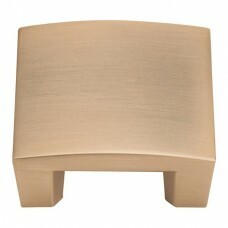 The Centinel Square Cabinet Knob in Brushed Nickel (255-BRN) is part of the Atlas Homewares Centinel.. 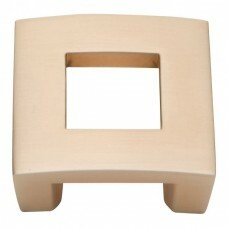 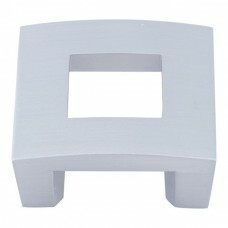 The Centinel Square Cabinet Knob in Champagne (255-CM) is part of the Atlas Homewares Centinel Colle.. 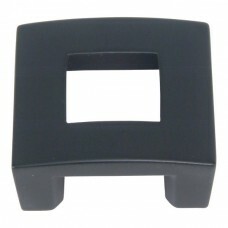 The Centinel Square Cabinet Knob in Matte Black (255-BL) is part of the Atlas Homewares Centinel Col.. 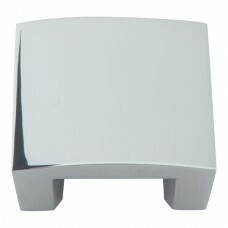 The Centinel Square Cabinet Knob in Polished Chrome (255-CH) is part of the Atlas Homewares Centinel..